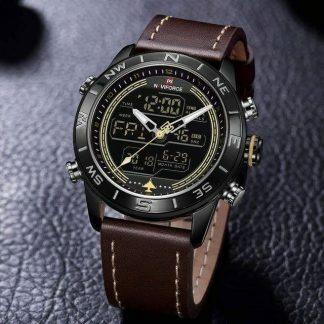 Naviforce watch in BD with home delivery anywhere in Bangladesh. 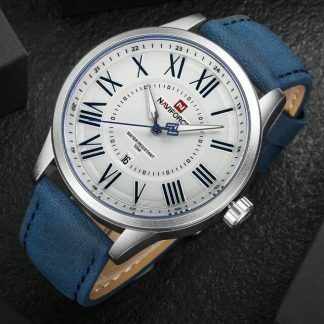 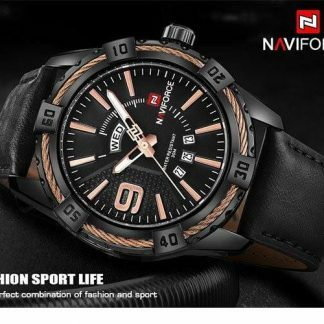 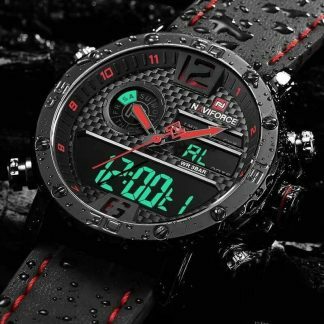 Already Bindumart introduced original Naviforce Watch in BD from most exclusive collection from Naviforce factory to Bangladesh. 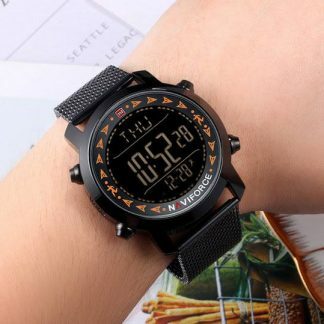 We are giving delivery anywhere in Bangladesh. 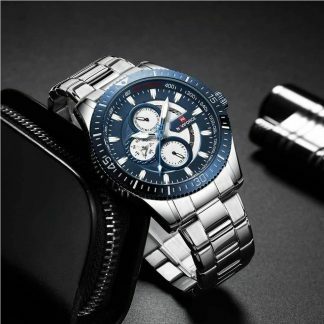 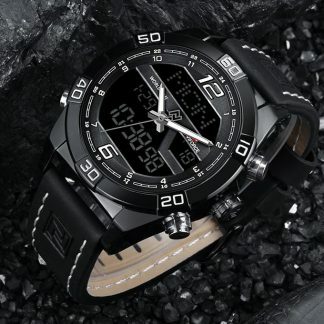 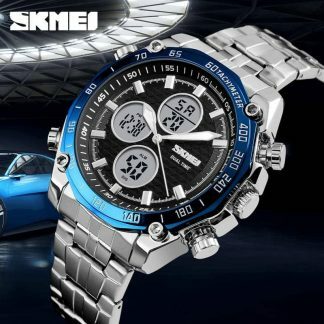 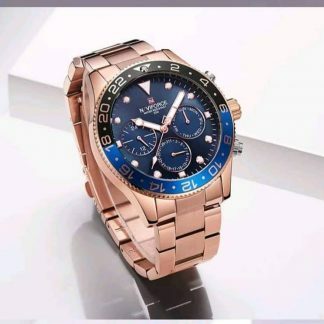 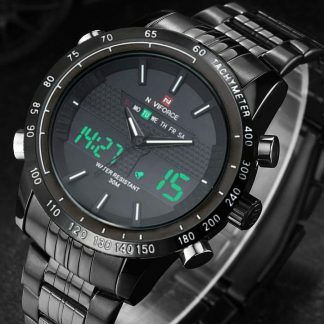 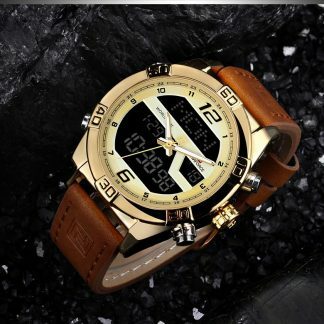 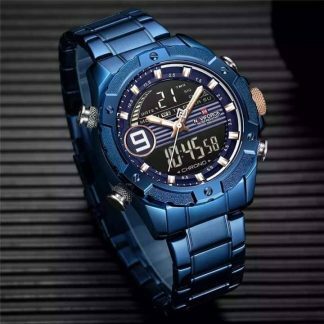 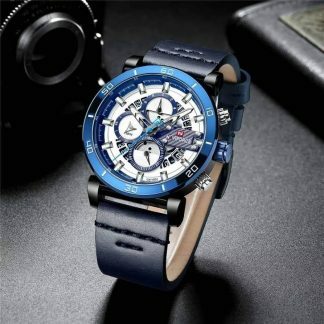 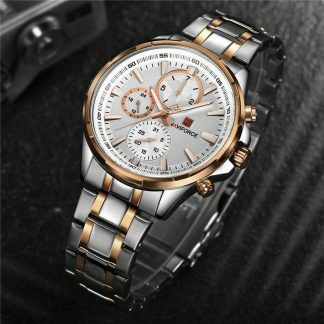 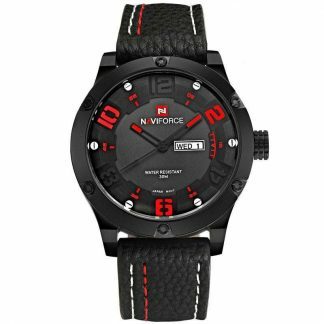 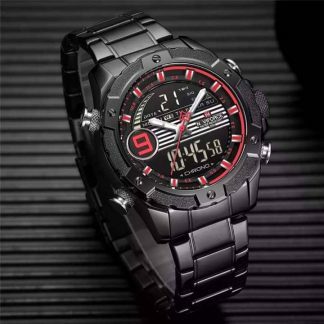 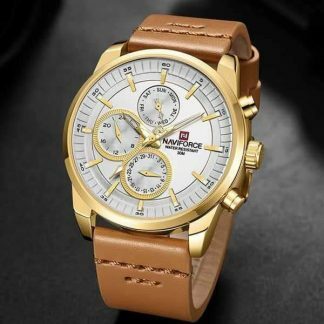 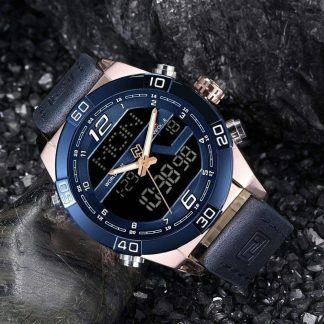 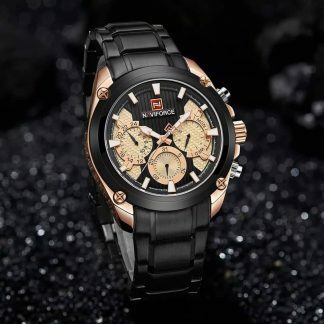 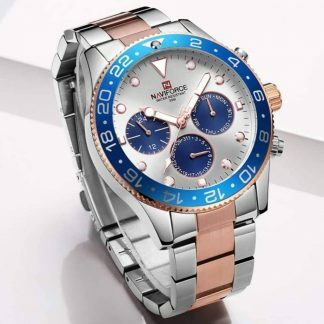 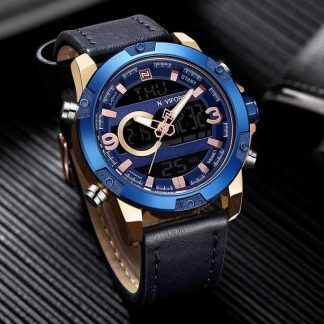 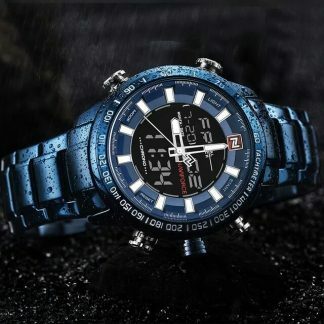 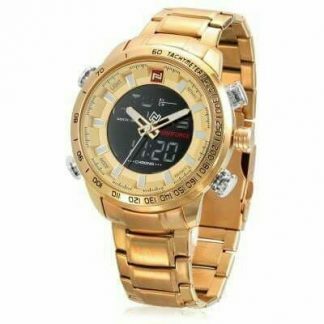 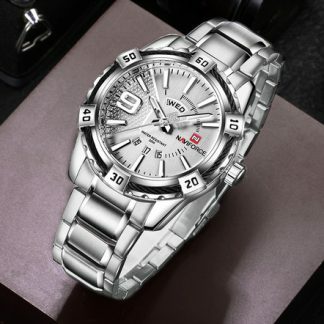 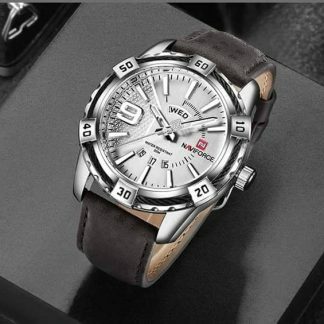 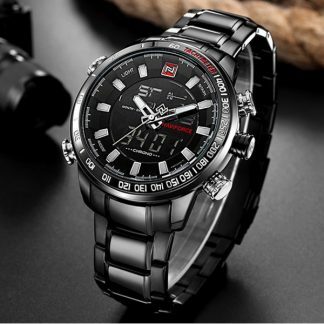 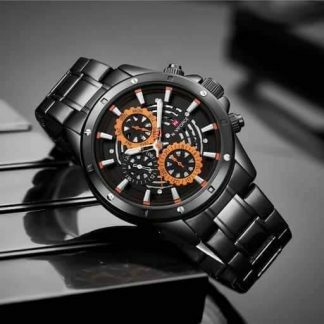 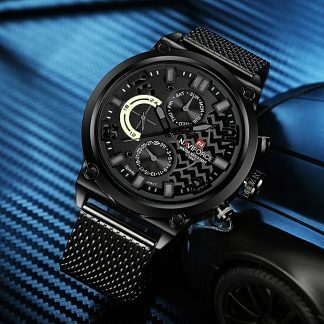 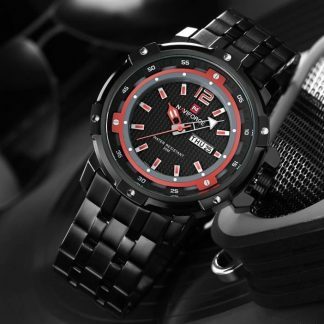 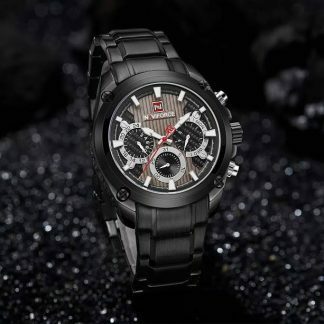 Beside Naviforce watch we are selling other brand watches like Mini Focus, IBSO etc. 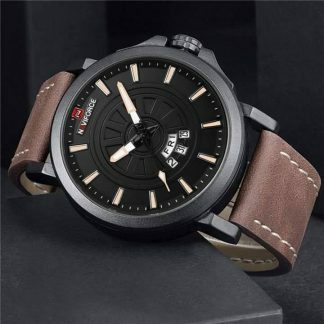 You can see those also. 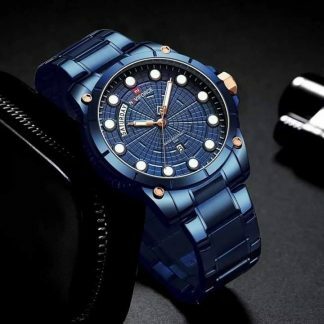 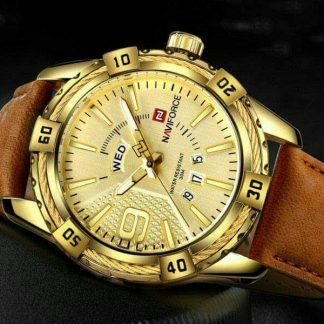 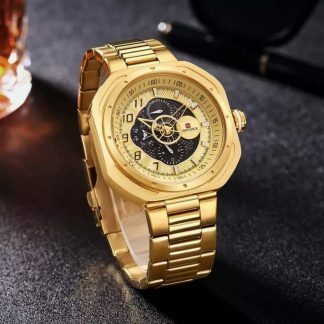 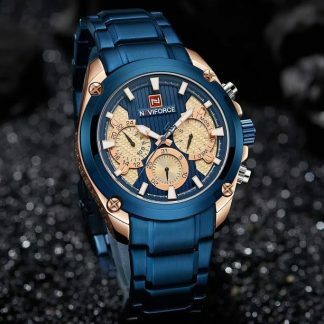 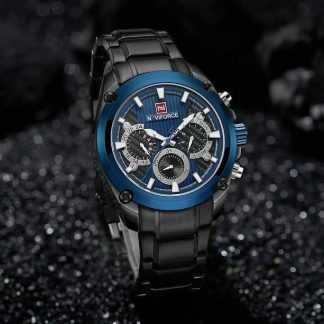 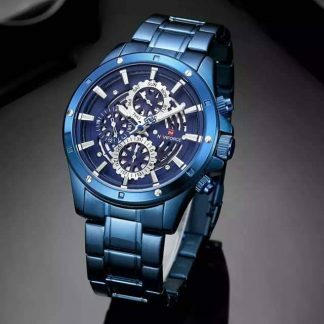 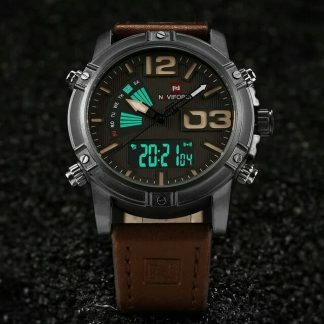 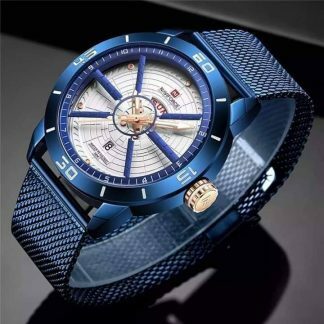 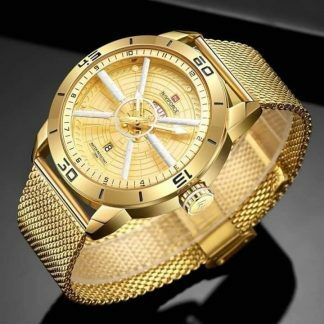 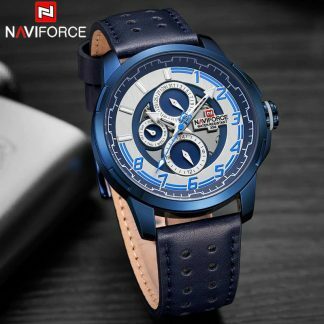 Actually Naviforce is one of most exclusive watch brand in china. 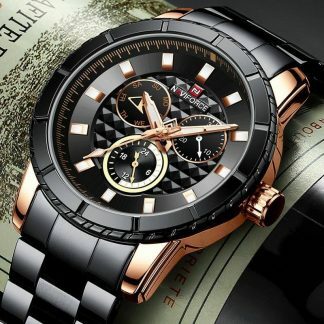 If we think about budget and the quality of the product then this product is the best. 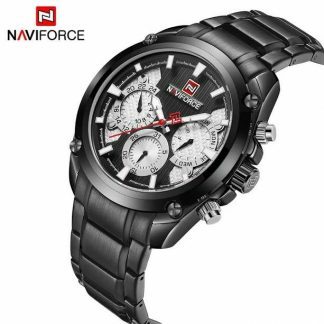 Naviforce is providing best quality product in affordable price. 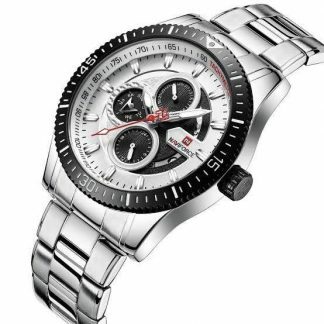 Also we are giving one year warranty. 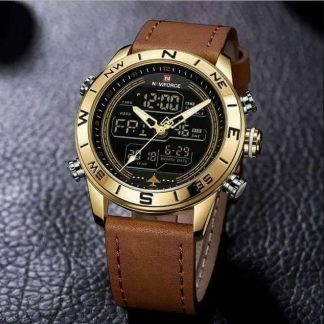 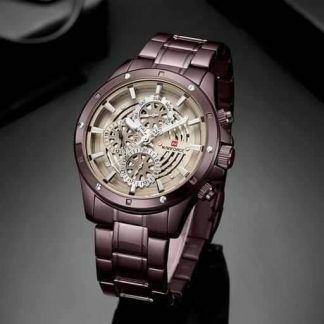 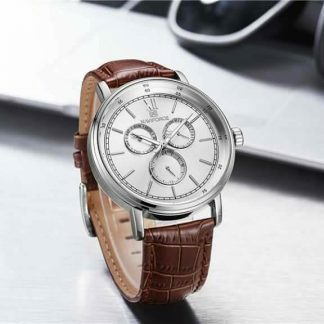 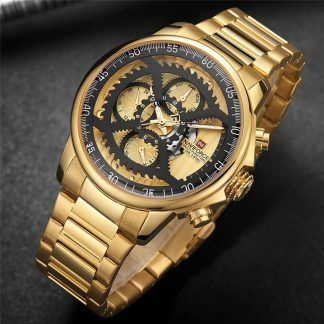 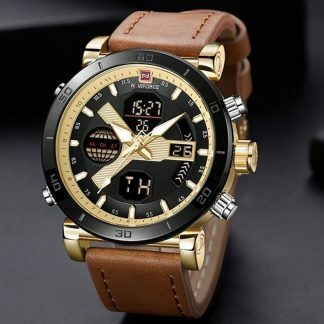 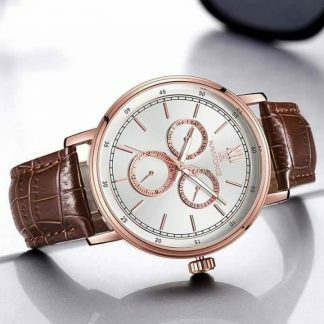 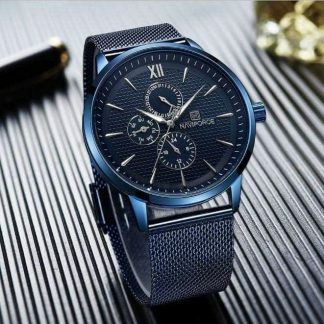 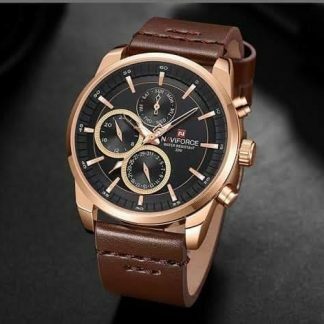 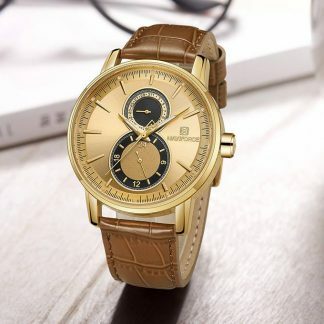 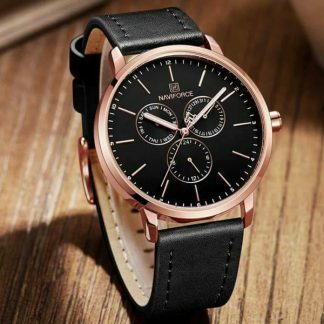 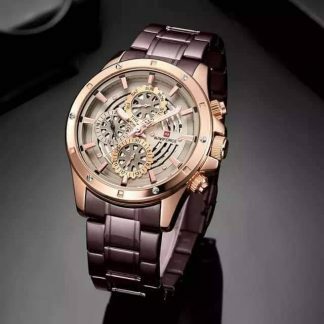 So you can buy this watch from us. 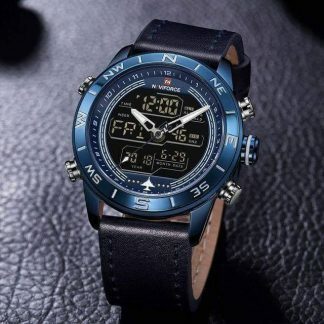 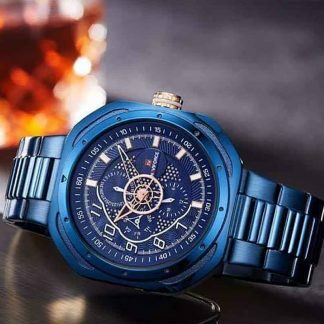 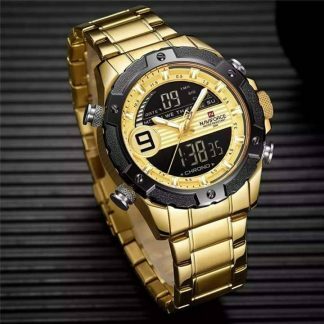 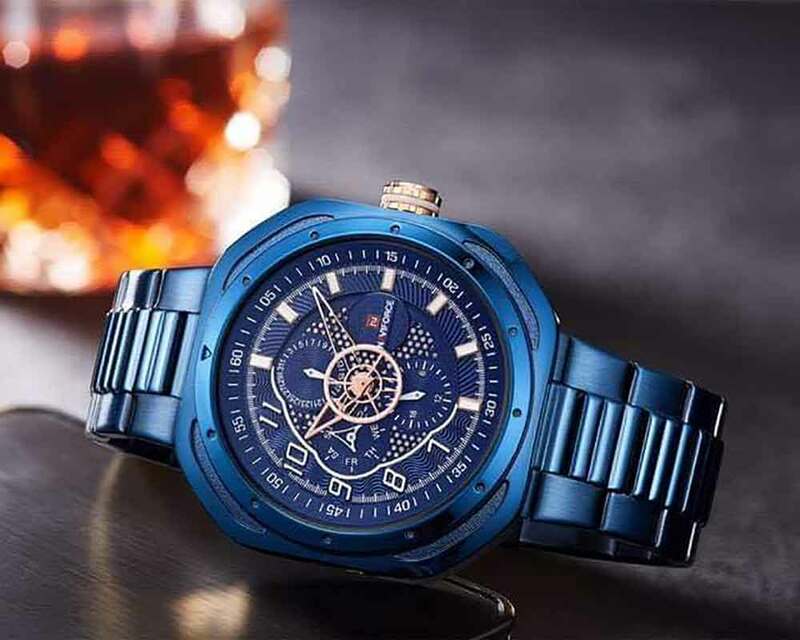 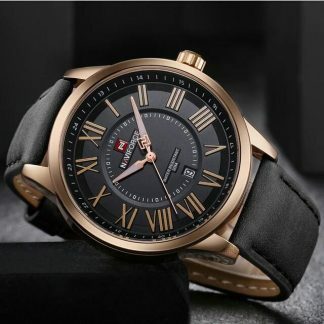 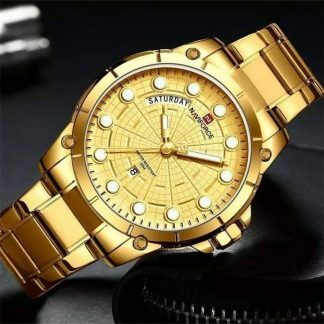 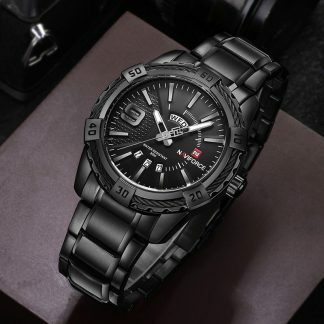 There are lot of types Naviforce Watch is available in China But Bindumart introduced such the watches which is actually value for money. 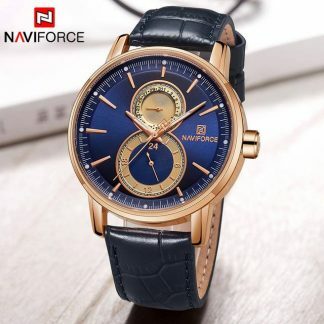 The types of Naviforce watches are given bellow. 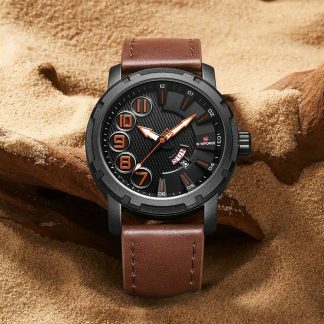 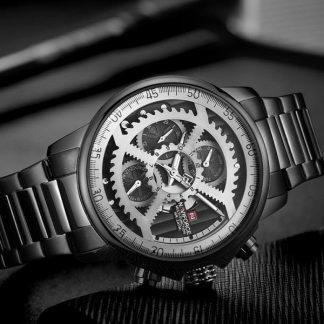 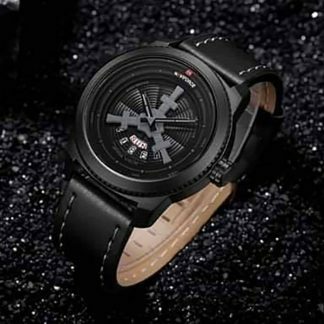 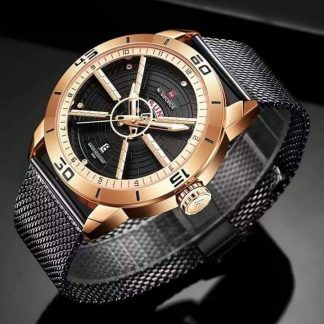 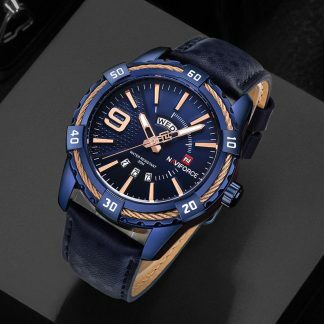 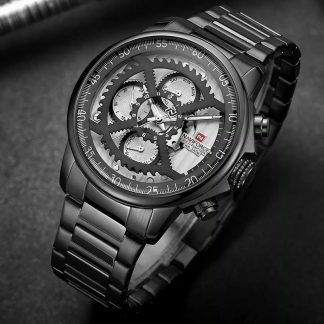 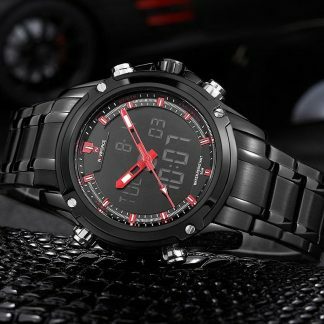 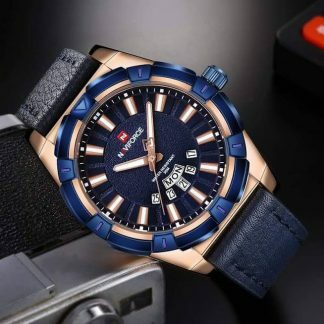 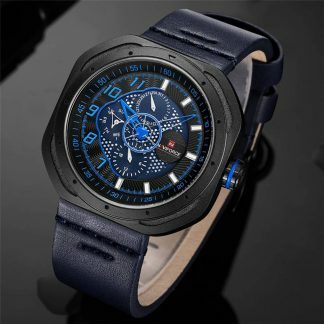 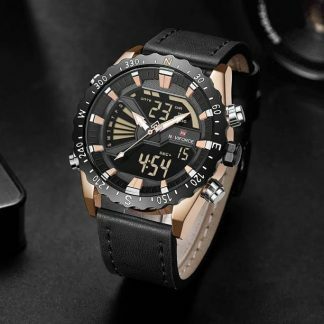 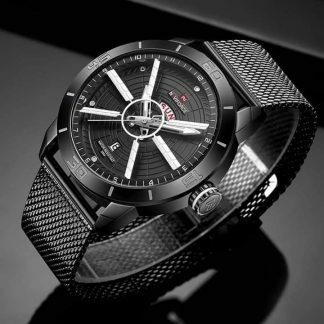 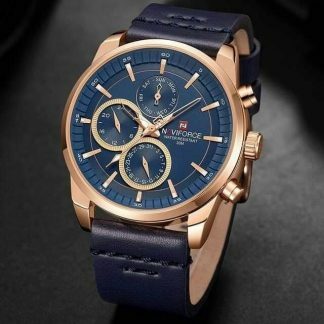 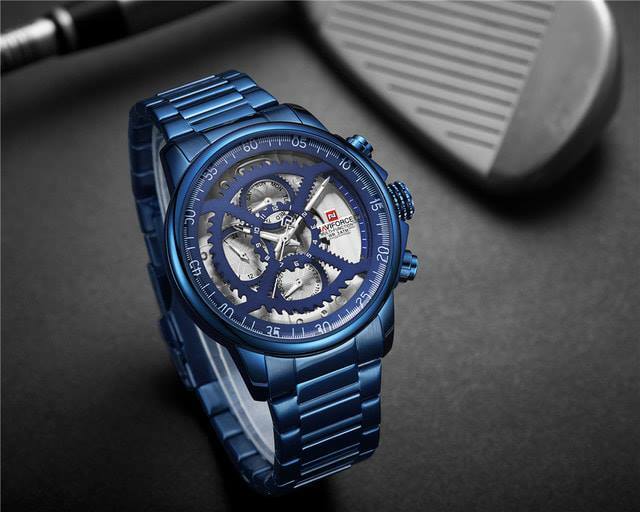 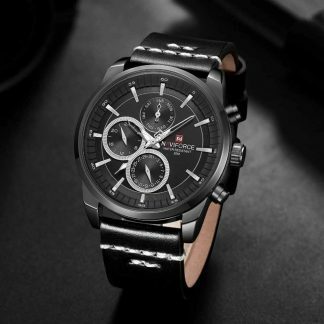 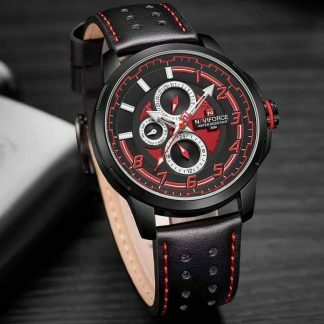 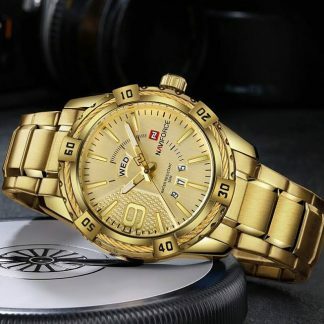 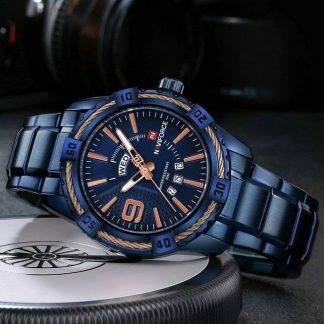 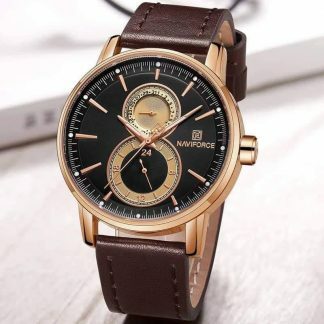 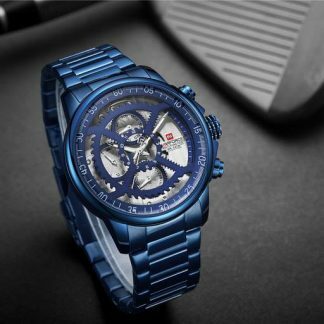 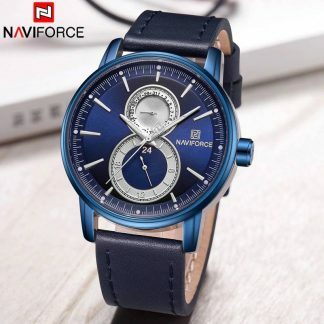 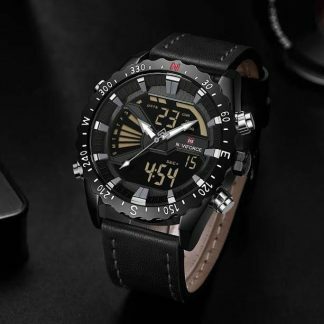 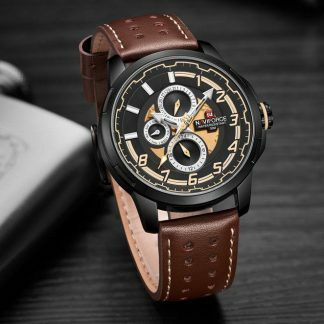 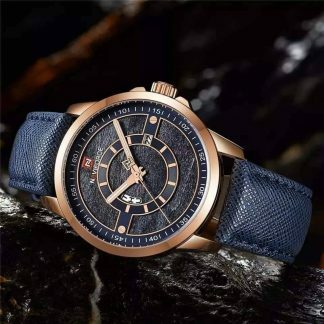 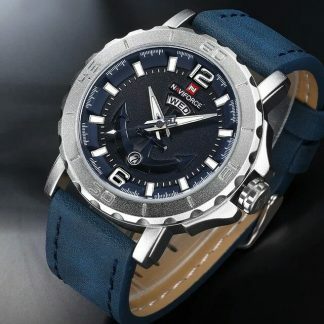 If you want to see more watches like Naviforce then you can visit ShopperG.xyz and this webisode also providing original Naviforce Watches with official warranty.